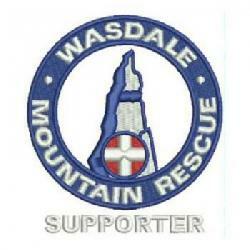 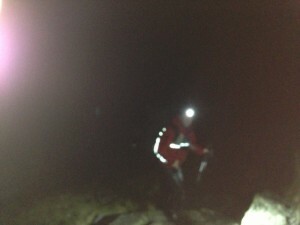 The team was called out to search for two walkers who had failed to return from a walk on Scafell Pike. Along with team members from Keswick, Duddon and Furness, Langdale Ambleside and Lake District Mountain Rescue Searchdogs we searched a large part of the central fells. 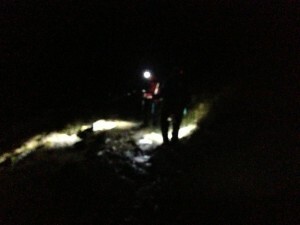 The casualties were found in the Mickledore stretcher box by a Wasdale search team around 23:30. 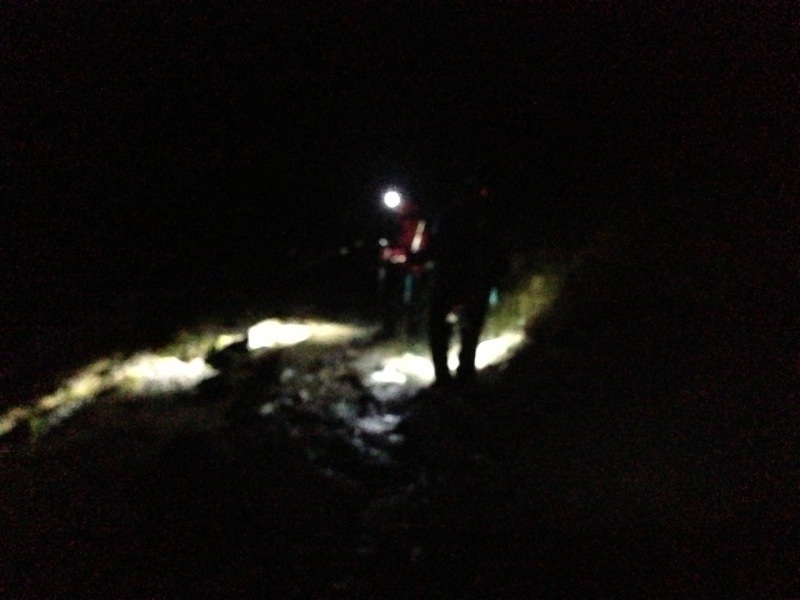 They had descended from the summit in the wrong direction. 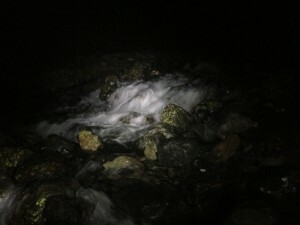 We guided the pair down to Wasdale Head which involved crossing Lingmell Gill in spate (see the video below). 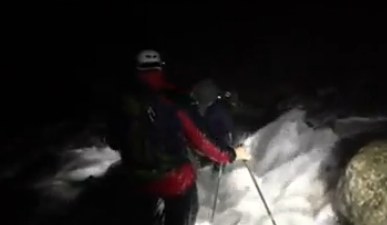 Over 50 mountain rescue team members were involved in the incident which ended around 2am.